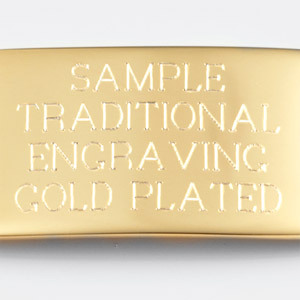 This stacking ring is also an engravable ring! 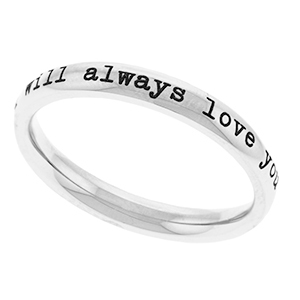 Personalize yours with meaningful text or a name. 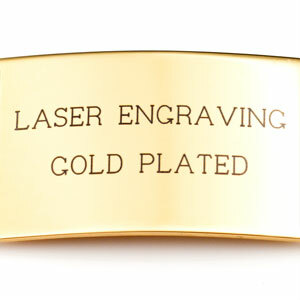 Works great paired with gold and rose gold rings - add a little extra flair by pairing it with some rings with bling! 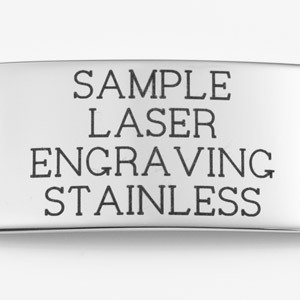 It's 3mm and allows up to 55 characters to be engraved. 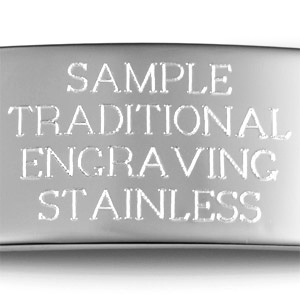 The engraving will look a dark brown to black color in contrast to its silver polished steel finish. 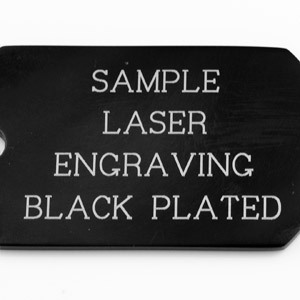 Up to 1 lines of 55 characters each, including spaces!